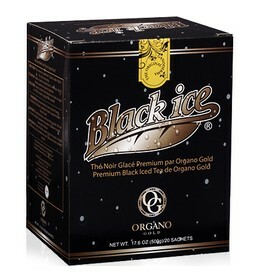 Just had some Organo Gold Black Ice… was it good? 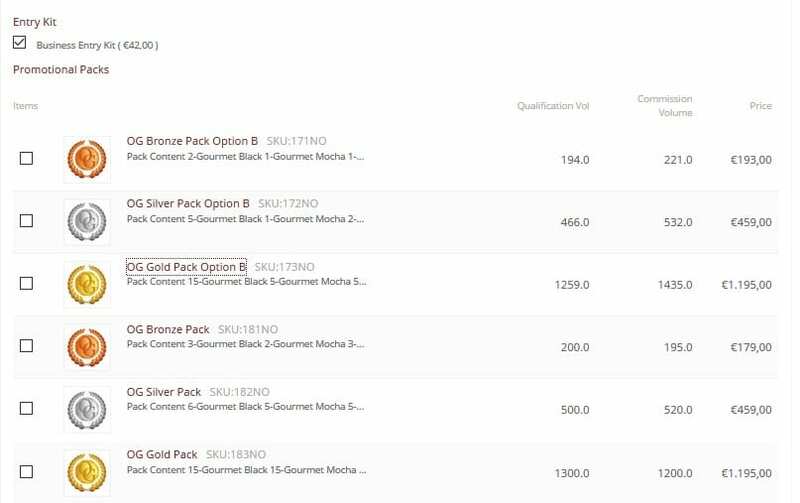 Can I upgrade from bronze to silver or gold after signing up with Organo Gold? 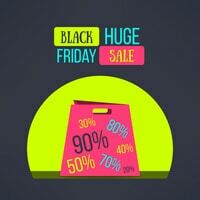 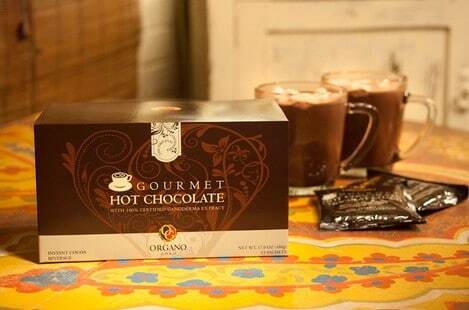 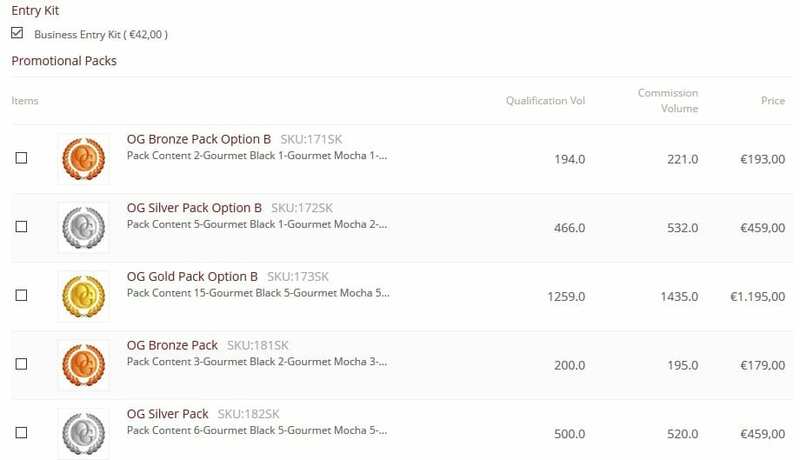 How much does it cost to join Organo Gold? 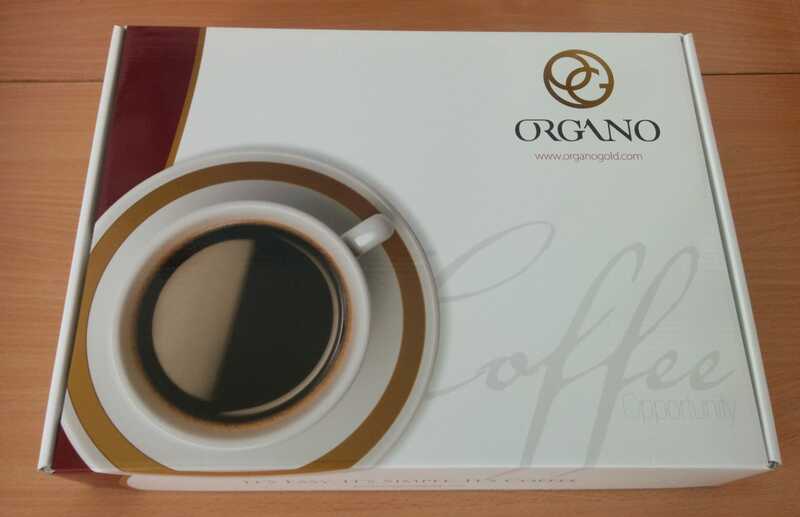 What is inside the Organo Gold distributor kit?